Defying Poverty with Bicycles: Can Impact Investing Benefit Bicycle Programs? 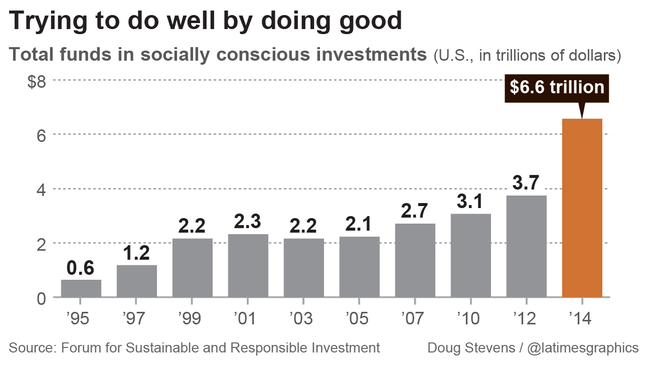 Can Impact Investing Benefit Bicycle Programs? I’ve spent the last few days studying up on the latest in the impact investing world to see if there are any new opportunities for One Street and our partners. Let’s just say, I’m glad to have resurfaced. I suppose it’s no surprise that an industry that is springing from the financial industry has entrenched itself in so much jargon and so many self-congratulating events. In recent years, I’ve also attended some of these events only to be disappointed by their lack of vision and ability to reach into the communities they claim to want to support. Ensuring that the products they produce help lift those same impoverished families out of poverty. One Street’s Social Bike Business program, which includes our Bike Shift Levers, is based on these social business principles. We look for local partner organizations who also strive toward this three-fold vision. Kiva.org works much like a crowdfunding platform, but instead of giving your money, you lend it. You won’t make any interest, but you do get all your money back so you can “invest” in another project. All the projects on Kiva are small businesses owned by struggling people around the world. Even a loan of $25 can push them into success. ACCION.org is similar to Kiva as it offers small loans to small businesses and social enterprises, but their loans are larger and the lending system is a bit more complicated. As I wove my way through websites and articles, I was also not surprised by the lack of bicycle programs listed in the programs supported. I did find a few and you can bet that those organizations made my list to contact. Unfortunately, most of the products that were being supported were technology based. Not that there’s anything wrong with that... But we know how much benefit bicycles could bring to an investment movement bent on alleviating poverty. Do you know of any success stories where impact investment lifted a bicycle program into a significantly higher level of effectiveness? I don’t. The few I have come across over the years seem to show little gain from the investments made. Please share your stories and links. Even just a few great examples could inspire other similar partnerships between impact investors and great bicycle programs.